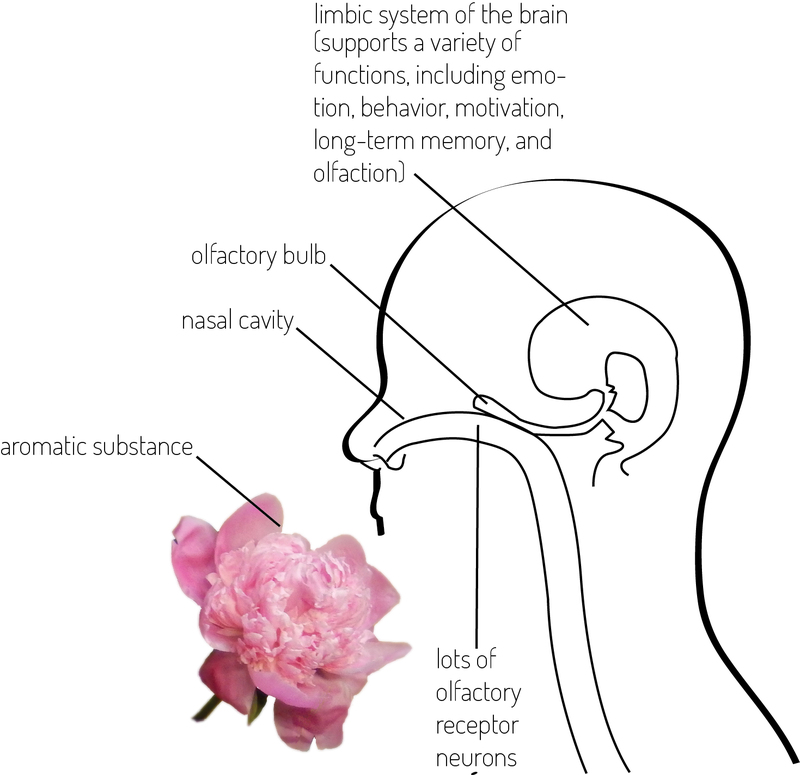 Scent and Memory – There’s More to it Than You “Think”. The hippocampus is a little area curled deep in our brains. This area is a “convergence point for information arriving from all over the rest of the cortex. Neuroscientists have identified the hippocampus as crucial for creating new memories for events.” Because of the olfactory bulb’s proximity to this memory generation and storage center, biology supports that the two, scent and memory are closely linked. For an employer, this information speaks highly to the benefits of having aromatic flowers in the workplace. Based on everything we know about scent and memory, flowers in a work environment could not only make employees recall pleasant memories from the past, improving morale, but they could help workers retain information they learn in the short term. Aromatic flowers are an easy, natural way to make your workplace a happier, more productive environment. 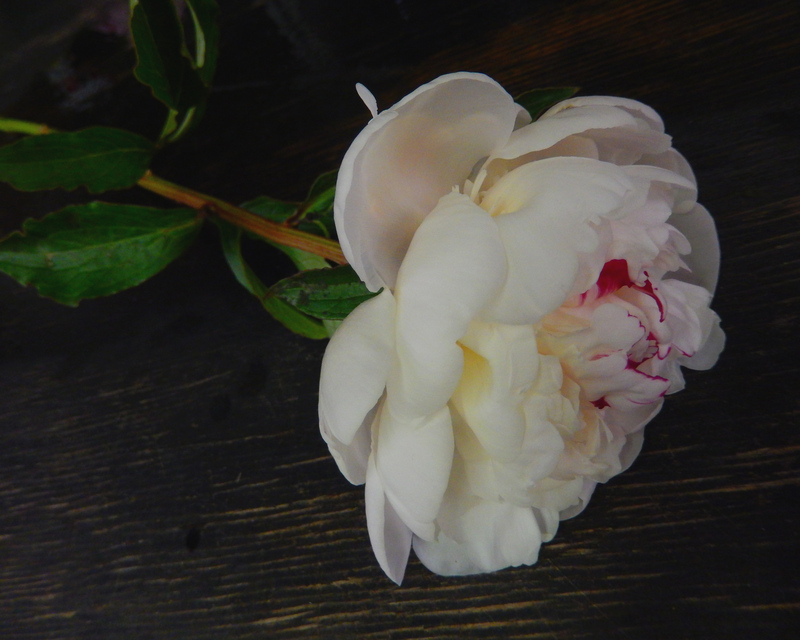 Peonies are one of our favorites right now. Our beautiful Pink Peony Perfection bouquet will give your workplace a lovely rosy, citrusy scent that will enliven anyone and bring back memories of perfect May mornings. Or there’s our vibrant So Stylish bouquet, which pairs those fragrant peonies with pink roses and lilies, purple orchids, green hydrangea, and more. 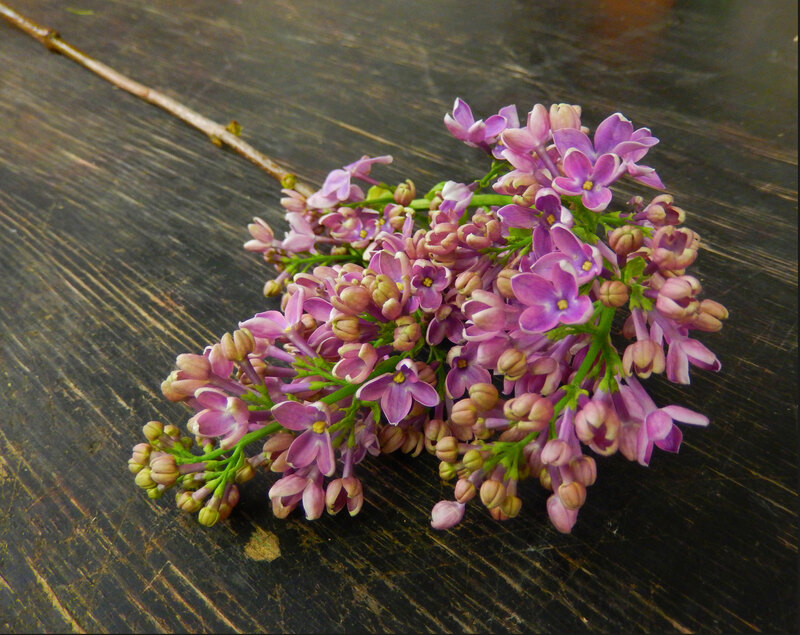 With a thick smell that’s equal parts rose, vanilla, and almond, lilacs leave a lasting impression on everyone who has had the pleasure to be entranced by them. One of our most fragrant bouquets, Aromatic Spring Amore, features purple lilacs along with white amaryllis, green viburnum, hot pink garden roses, and pink ranunculus. With this collection, spring will truly be in the air in any workspace. 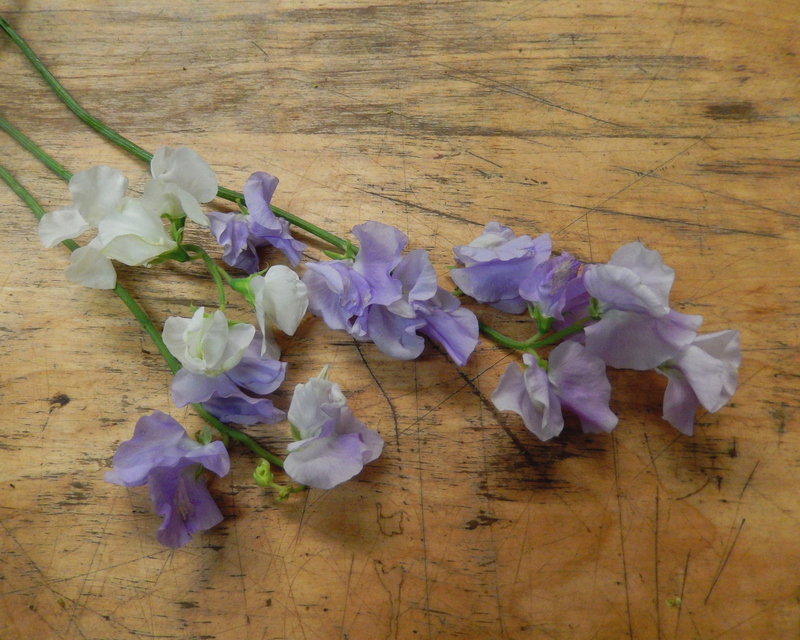 The smell of sweet pea brings one thing to mind: romance. With a sensuous smell that is used often in perfumes, this floral carries a sweet springtime aroma. 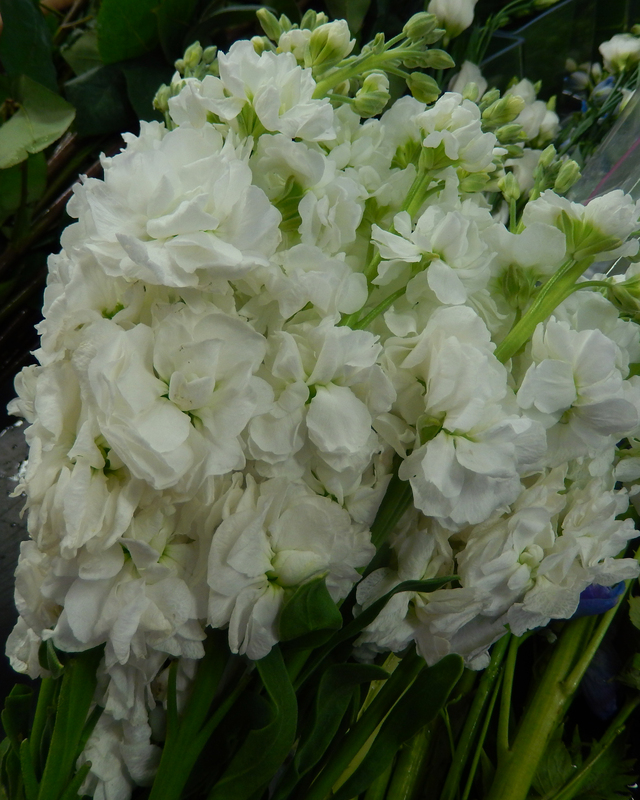 Sweet pea pairs wonderfully with other aromatics like roses, lilies, and stock, and this Isn’t It Romantic bouquet will make every day at your office feel special. 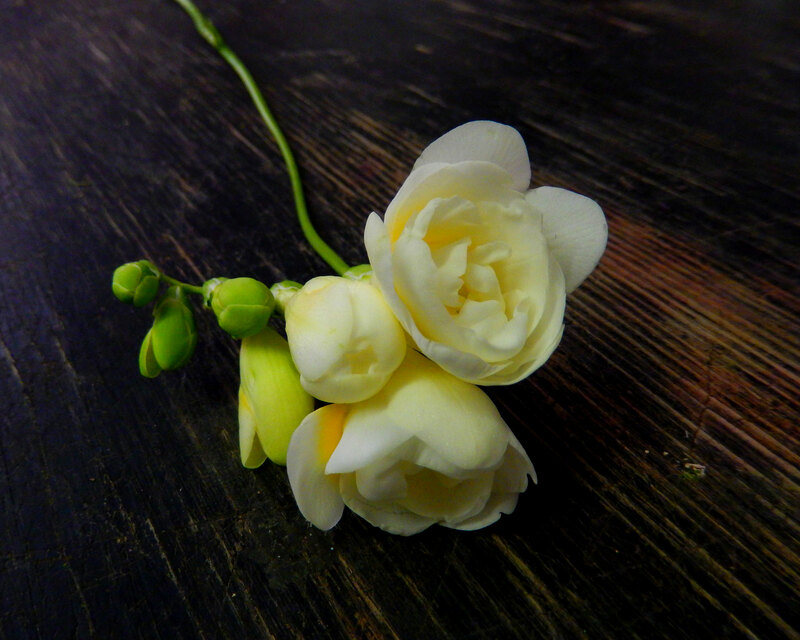 Freesias smell is sweet and light, while also being strong. Native to South Africa, these lovelies will only grow more pleasantly fragrant as spring warms up and moves into summer. White freesia gives some of the strongest smells, and in our Spring Rapture bouquet, these light bulbs are bundled with pink cymbidium orchid blooms, pink tulips and pink hydrangea, making for a bright reminder of perfect picnics or that great smell of the soap at your grandmother’s home. Stock have a wonderful sweet, almost clove-like scent that will travel throughout any space and awaken the senses with thoughts of a dewy field. This bouquet, full of hot pink stock along with lavender roses, purple tulips, hot pink mokara orchids, truly lives up to its name—it’s full of life, and great for a workplace. Starbright’s Weekly Flowers subscription service is a sure bet for making your space happier, healthier, and more productive. Whether these aromatics bring back long forgotten memories, jog something from yesterday’s meeting prep, or just provide a spot of life for the surroundings, fresh flowers will make your workplace an environment in which people want to spend time. Previous Previous post: Got the morning grumps? Let flowers turn your frown upside down.